In Flame and Frost: The Razing you’ll meet the norn Braham and Rox the charr, two Tyrians who fervently believe in doing what’s right, no matter the risk. 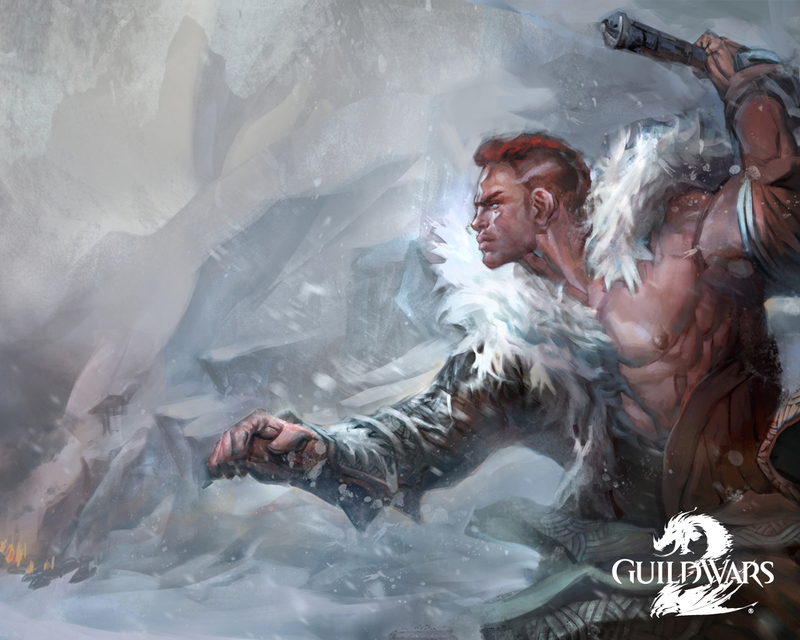 Join Braham and Rox in a desperate battle to defend their homelands from annihilation in the third installment in this four-part series! 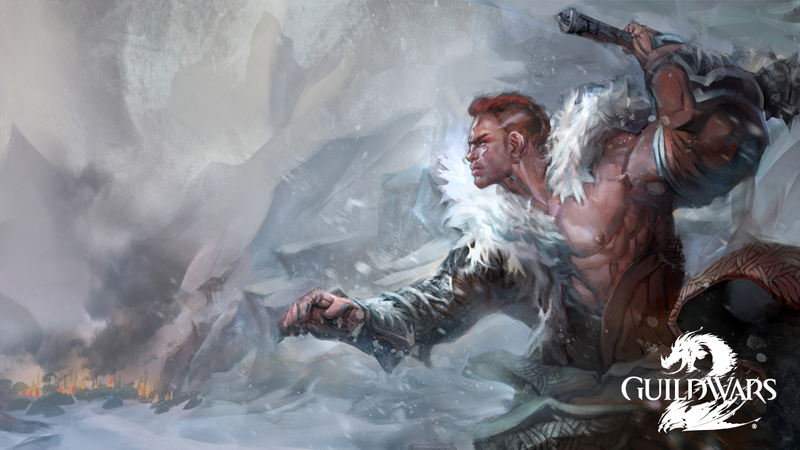 As the cities struggle to handle the influx of refugees, a valiant young norn named Braham seeks help for the besieged people of his homestead. 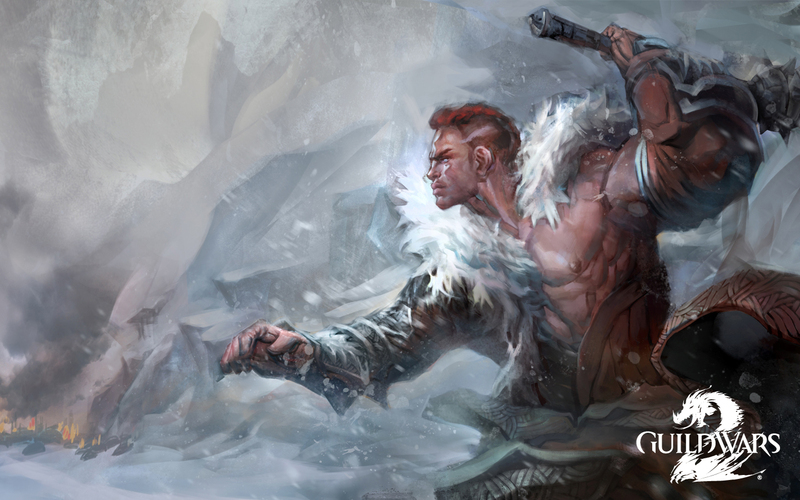 Join Braham on his journey to find aid for those norn who stayed behind in the foothills of the Shiverpeaks— a journey that will bring you into conflict with the deadly Molten Alliance! 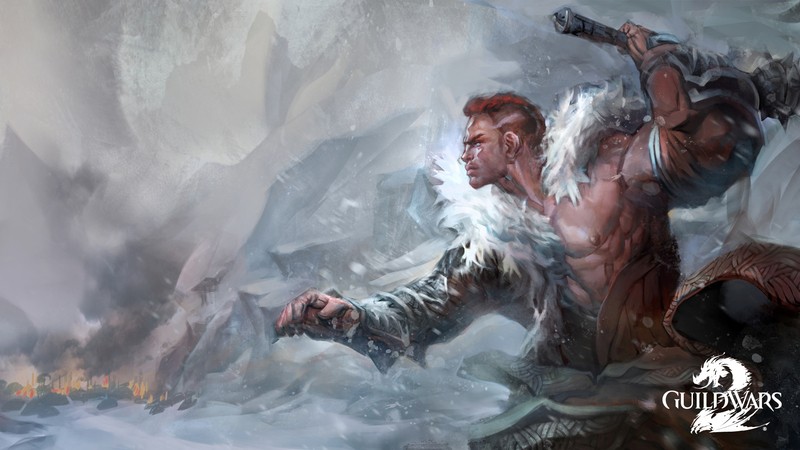 During the chaos, Rox—a charr ranger lacking a warband—is sent on a desperate mercy mission by Rytlock Brimstone himself. 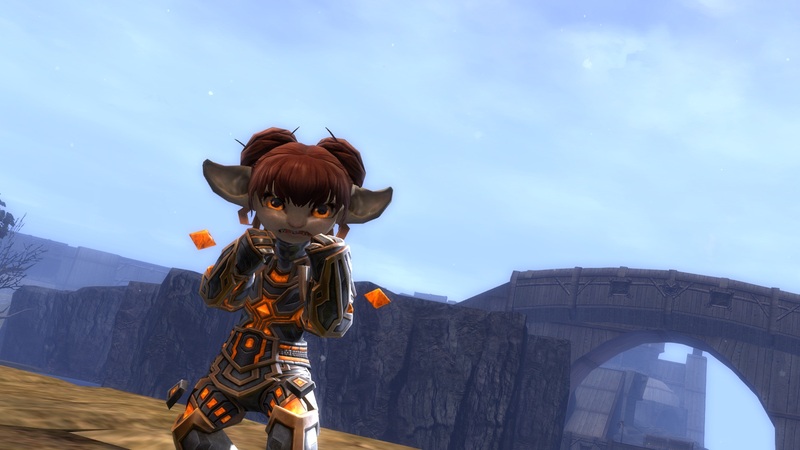 Team up with this young charr gladium as she strives to prove her worth on a dangerous errand in the midst of a war zone! 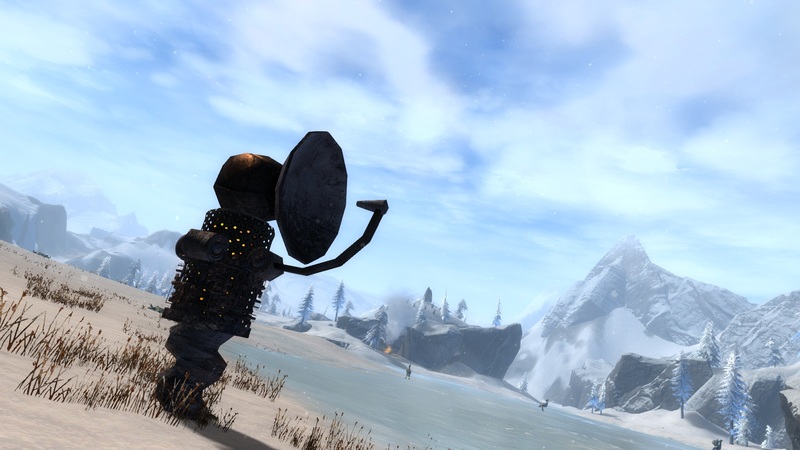 The dredge have constructed a series of surveillance posts throughout the Diessa Plateau and Wayfarer Foothills to keep tabs on their prospective new territory. Confound the Molten Alliance’s war efforts by destroying these spy posts wherever you find them! There’s never been a better time to play World vs. World! 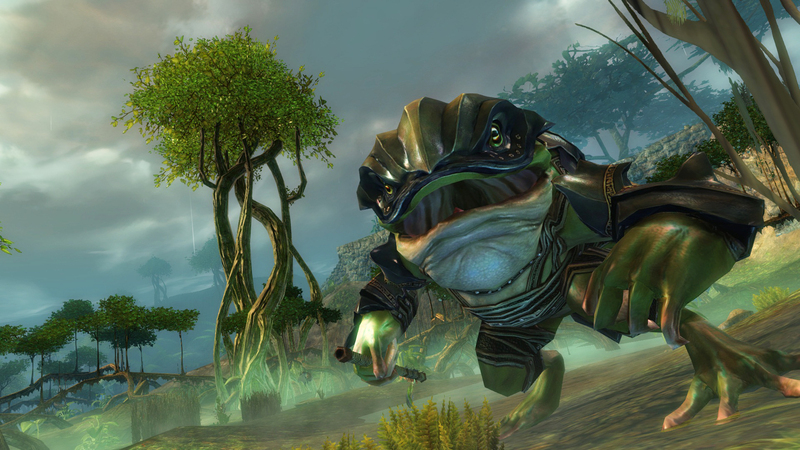 We’re adding a brand-new WvW progression system—which includes new World XP and new WvW Ranks. 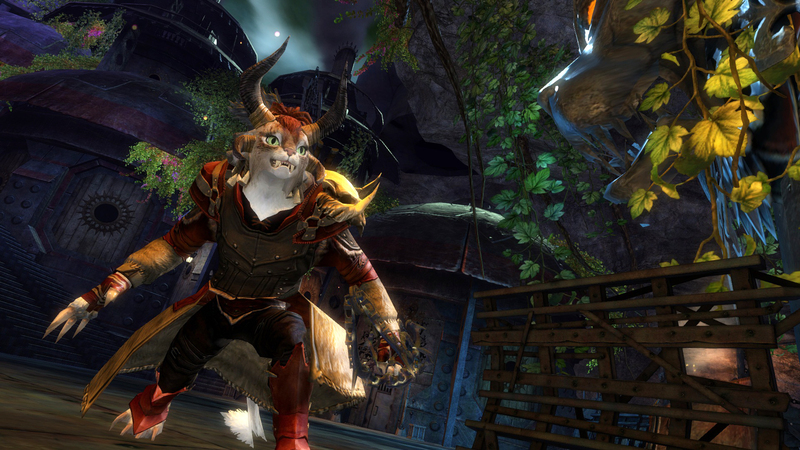 You can use your WvW Ranks to purchase new titles and abilities that are exclusive to WvW. 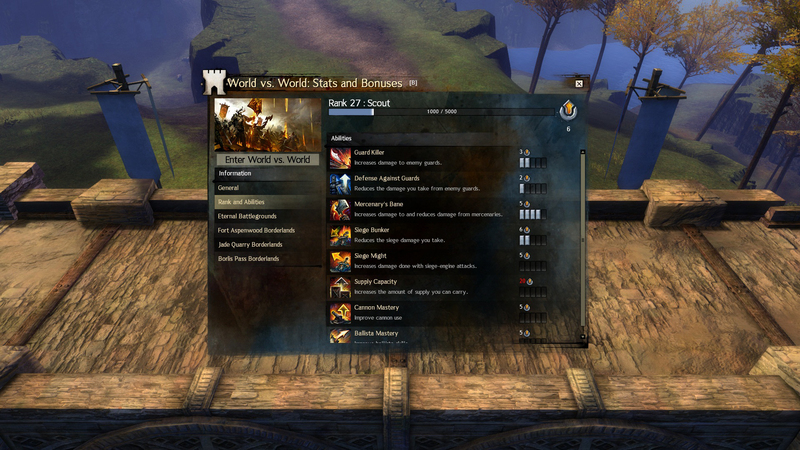 We’re also rolling out new WvW achievements to help you track and plan your progress; you can keep track of them in your Achievement panel. 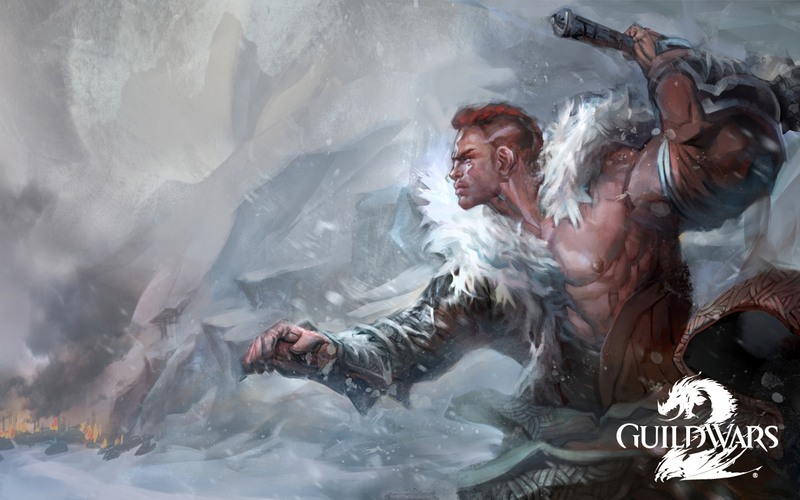 We’ve made vast improvements in World vs. World with the elimination of culling, a process that used to make some enemy players invisible in large groups. 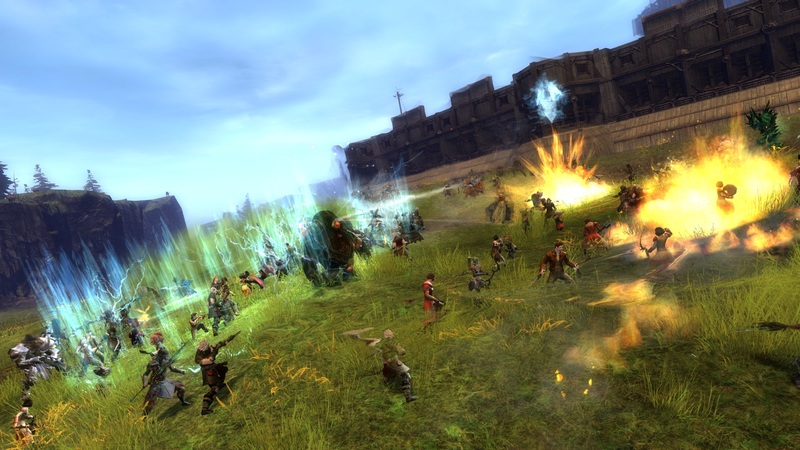 Beginning 26 March, you’ll be able to see way more players on-screen in WvW, even in the largest pitched battles! 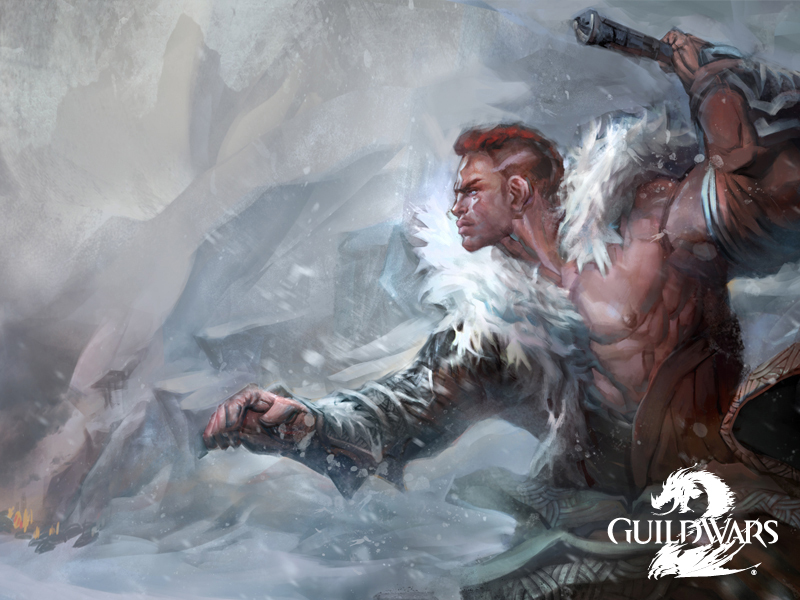 More fugitives are on the run, and the Tyrian authorities need your guild to bring them in! 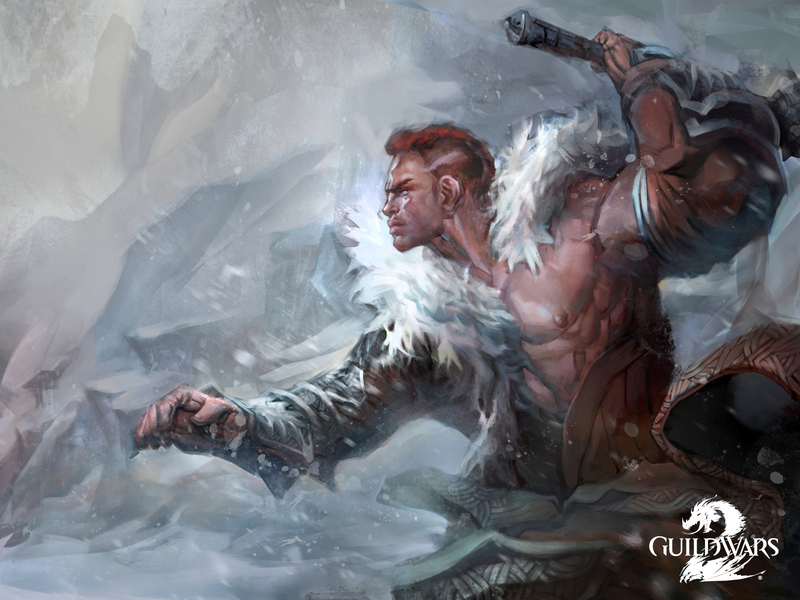 Prepare yourself for a challenge, because these three new bounty targets are more elusive and menacing than ever. 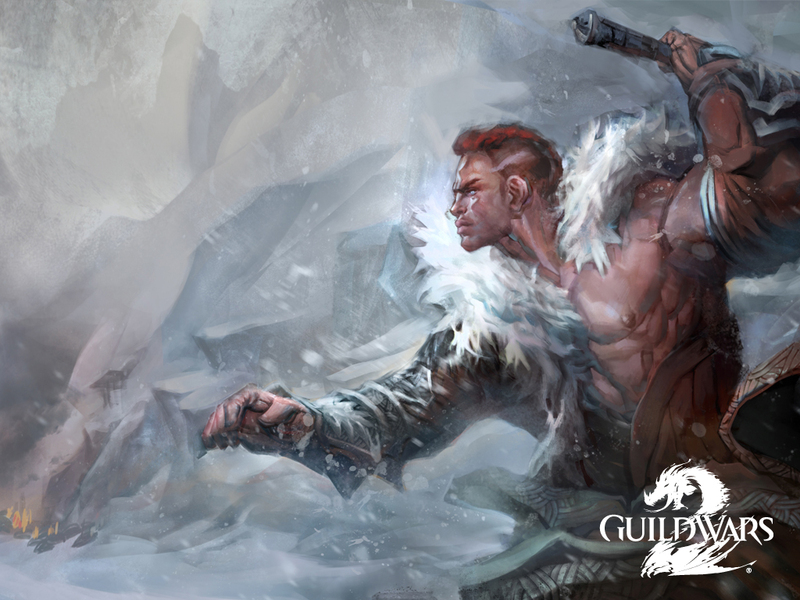 Bounty Hunt Training missions are perfect for a new or small guild looking to work their way up to bigger challenges. 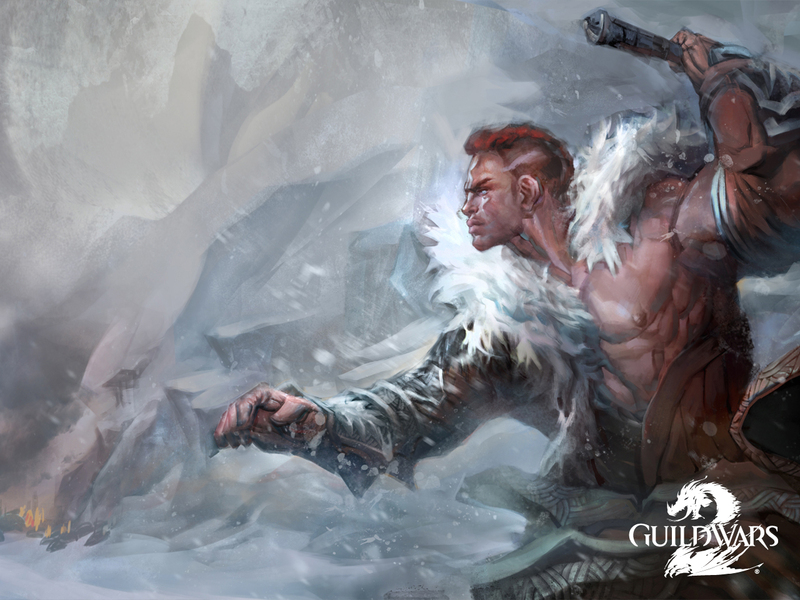 We’re excited to announce that we’ll activate Guild Wars 2 leaderboards with the release of Flame and Frost: The Razing on 26 March. However, the leaderboards website won’t be visible to players until we’re sure it has stable information, which could take up to a week after the release goes live on 26 March. 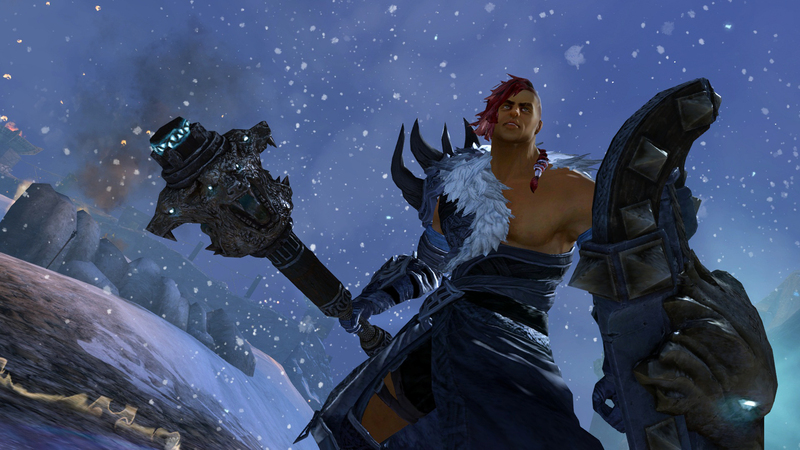 Initially, the leaderboards will feature WvW rankings, PvP player rankings, and total achievement points.